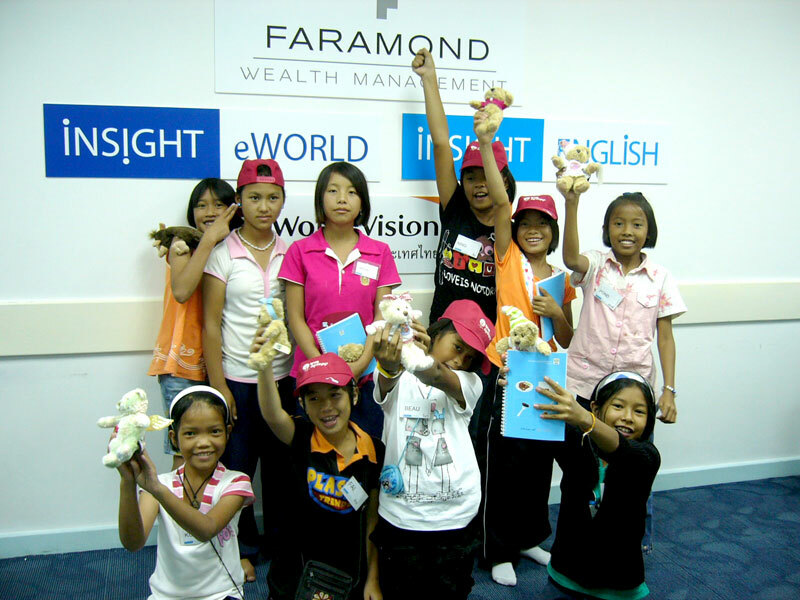 Insight English was established in 2004 with a mission to improve the quality of language instruction in Thailand. 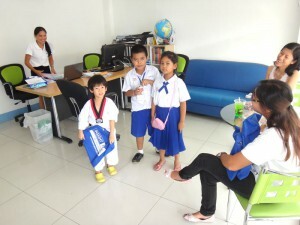 We have schools in Bangkok, Hua Hin and Cha-am. Insight English will to bridge the gap between Eastern and Western culture by offering Thai and English language courses, translation and education visa services. We also provide TEFL (Teach English as a Foreign Language) courses that are accredited by the Thai Ministry of Education. 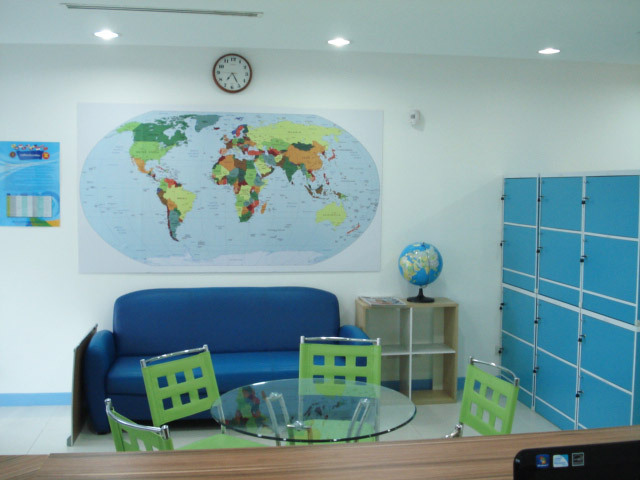 We believe that the most effective way to learn any language is through live interaction with a teacher who is able to focus on the needs of every student. 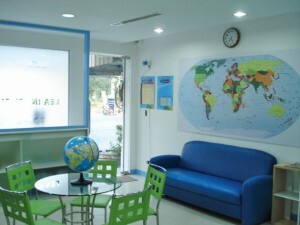 Insight English language school in Hua Hin offers English language courses, Thai language courses, a one year education visa service, and translation services. 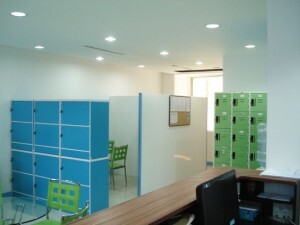 Hua Hin is a famous beach resort dating back to 1834. The town is located in the Malay Peninsula 200 kilometers south of Bangkok. 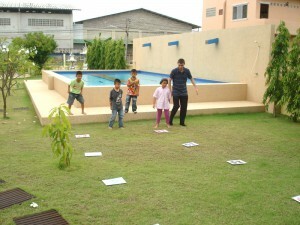 The climate averages 29 degrees and has one of the lowest rain fall records in Thailand. Attractions include beach activities such as kite-boarding, fishing and pony riding, and two exciting water parks close by. 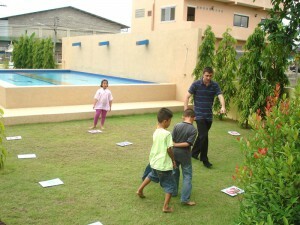 Golf is especially popular in this area with over 10 high standard golf courses not far from the town itself. 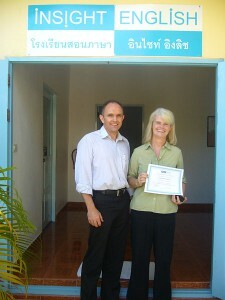 Hua Hin has some great markets, shopping centres and a wealth of restaurants, bars, and night life. 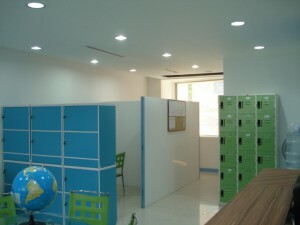 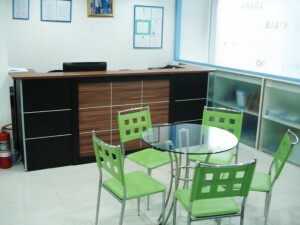 Insight English language school is located in the town centre close to the railway station and the beach. Insight English also has a school that is located in the picturesque beach town of Cha-am, which boasts the longest white sand beach in the whole of Thailand. The Cha-Am school offers English language courses, Thai language courses and teach English as a foreign language on their 4 week accredited TEFL courses. 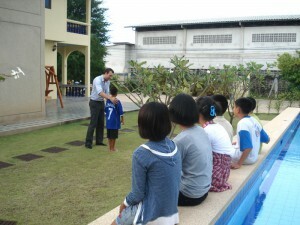 Cha-am is 25 kilometres North of Hua Hin and the school is less than one kilometre from the beach. The town is best described as a local market village, attracting huge numbers of Thai nationals from Bangkok every weekend looking for bargains.